GrainGrowers has noted ABARES' latest Crop Report clearly highlights the seasonal challenges that plague Australian grain growers. 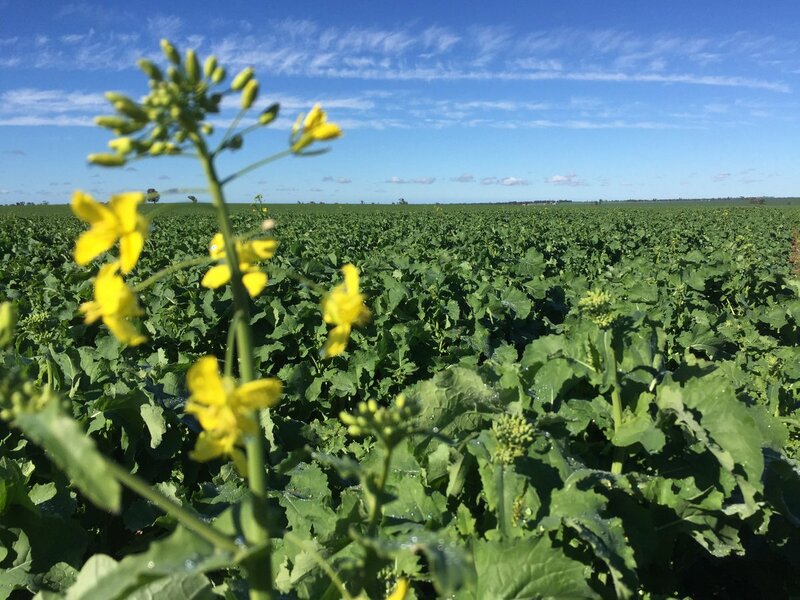 ABARES' has forecast total winter crop production for 2017/18 at 35.1 million tonnes, down 41 per cent from the record 59.5 million tonne crop produced in 2016/17. Total summer crop production is forecast to increase by 23 per cent to around 4.8 million tonnes, driven by a near 100 per cent annual increase in sorghum production to 2.0 million tonnes. GrainGrowers' Economic and Trade Manager Luke Mathews has analysed the seasonal factors behind the current forecasts. 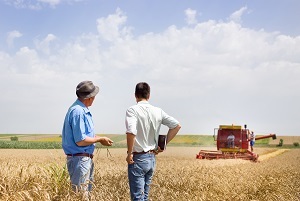 GrainGrowers joined the Regional, Rural and Remote Communications Coalition (RRRCC) more than a year ago with the goal of making 2017 the year to improve connectivity in the bush. 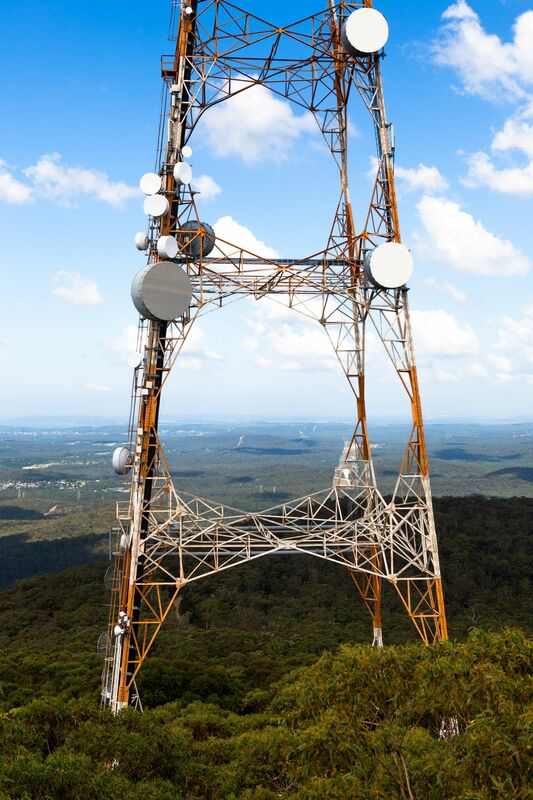 The RRRCC has met regularly every fortnight and has briefed more than 90 federal MPs about telecommunications issues in the bush. Membership has grown from 14 organisations to 21 representing agriculture, health, education, women, community and consumers. To obtain more detail of the issues in the grains industry, we conducted a telecommunications micro-survey of GrainGrowers members mid year which showed in stark terms that mobile service remains extremely poor in rural Australia with 71 per cent of our survey participants not satisfied with the service. nbn local team has been launched to work directly with rural, regional and remote consumers. On the agenda for 2018 is the plan for Universal Service Obligation reform, another Regional Telecommunications Review and the Department of Communications’ Consumer Safeguards Review. 3. Keep your eye on these young grain leaders! The 2018 Australian Grain Leaders Program (AGLP) students have been announced. GrainGrowers has expanded the AGLP Program for 2018 to include the whole of the supply chain in the grains industry. Three industry participants and eight grain farmers from across Australia have been included in the 2018 program. The AGLP team will gather for the first time in Canberra in February to start the program. A report by Nutrition Research Australia and Deloitte Access Economics describes the positive health and financial impacts of eating grains. High fibre grain foods reduce the risk of chronic disease. 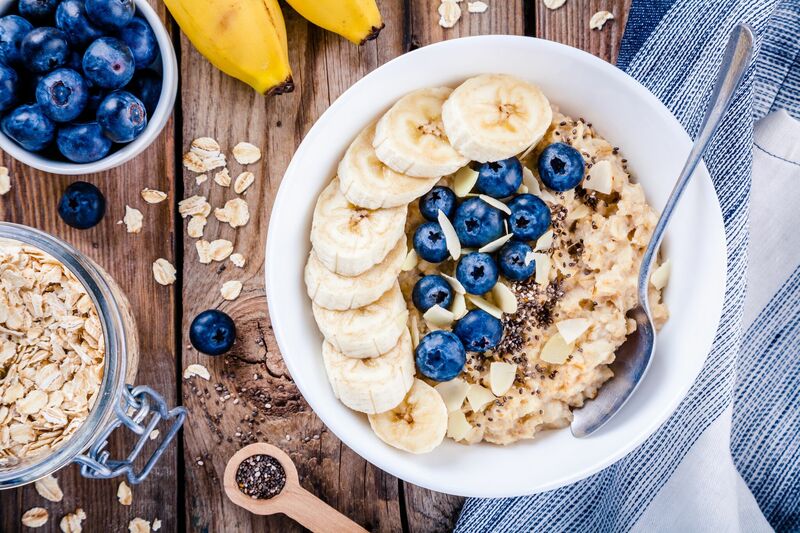 Grain fibre offers key benefits different to that of other types of fibre, including protection against heart disease, type 2 diabetes and colorectal cancer. Four out of five Australian adults (80%) do not eat enough fibre to reduce the risk of chronic disease. Adding just one extra serve of high fibre grain foods to the Australian diets daily could save the economy $1.5 billion per year and avert around 190,000 cases of chronic disease, including cardiovascular disease (CVD) and type 2 diabetes. The Gene Technology Regulator has invited submissions on proposed amendments to the Gene Technology Regulations 2001. The proposals seek to provide clarity about whether organisms developed using a range of new technologies are subject to regulation as genetically modified organisms (GMOs) and to ensure that new technologies are regulated in a manner equivalent to the risks they pose. Submissions must be received by 21 February 2018. 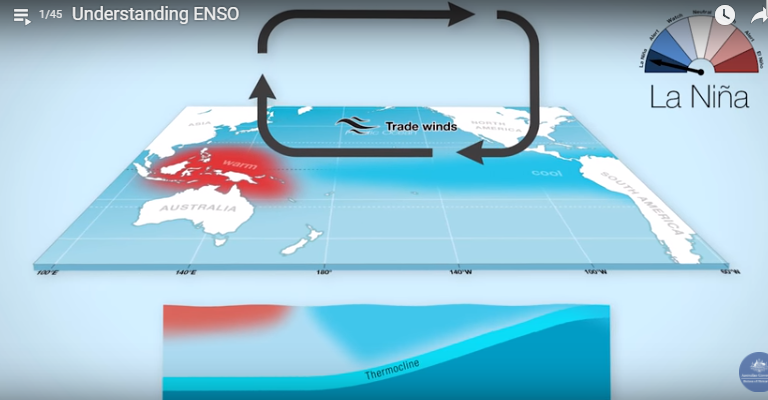 Watch the BOM video to learn more about La Niña. The Bureau of Meteorology has announced a La Niña event is upon us, but it may be weak and short-lived, persisting until the early southern autumn 2018. La Niña typically brings above-average rainfall to eastern Australia during late spring and summer. However, sea surface temperature patterns in the Indian Ocean and closer to Australia are not typical of a La Niña event, reducing the likelihood of widespread above-average summer rainfall. La Niña can also increase the chance of prolonged warm spells for south east Australia.